Let’s imagine for a second that a product you purchased a couple of days ago ends up broken through no fault of yours. You contact customer support and are told to wait for another representative to call you back within an hour. An hour passes and nobody calls. You send customer service a text message this time. You even send them a tweet for good measure. Somebody tweets back, asking you what the problem is, clearly not knowing you’ve already been on the phone with one of their representatives. Being the level-headed person that you are, you explain the problem with as much self-control as you possibly can but vows to never deal with the same company ever again. A sad scenario for both parties, right? Solid customer relationships are at the core of every successful business, regardless of the industry you’re engaged in. Given the pace of innovation and the many communication channels customers now have at their disposal, it’s imperative that businesses maintain an organized record of the people who keep them in business. A centralized database of your prospects, leads and customers is vital, so you’re equipped with the ability to serve them at the speed they expect while ensuring excellent customer experience. 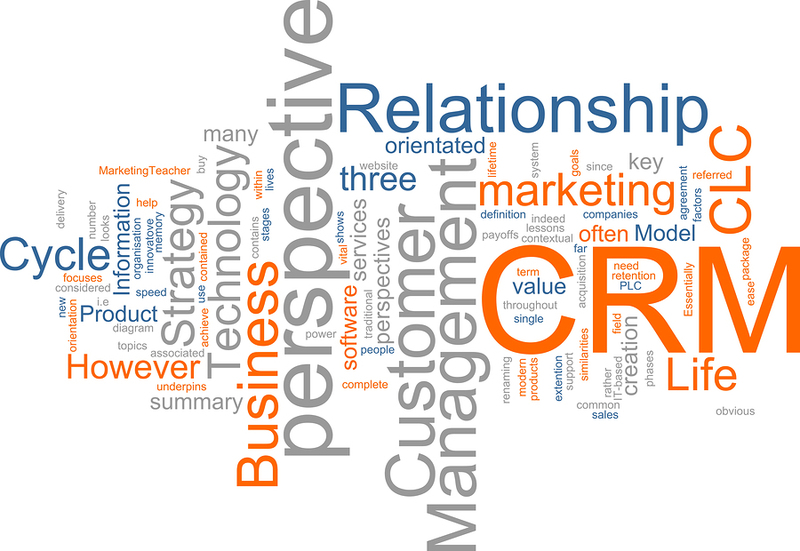 This is where CRM (customer relationship management) and CRM software make their marks. In a February 2014 press release, Gartner said that master data management (MDM) is a “critical success factor” in creating the most favorable CRM processes. Avoiding MDM will equate to faulty results that can infuriate customers, resulting in a potential 25% decrease in revenues. Using a common reference point, a master file, to centralize all business-critical data facilitates records management among departments and personnel, effectively breaking down silos that hamper efficient data sharing in an enterprise. When sending your customers marketing messages, relevance and timing are crucial. A CRM system detailing their age, gender, location, and even likes and dislikes, e.g., their favorite color, usual purchases, or what they don’t appreciate about a certain product or service, paints a detailed picture of their purchasing preferences, which allows you to “segment your customer base into groups of buyers with different tastes or budgets” says an article on the Marketing Donut blog. This segmentation scheme enables you to send targeted ads that can potentially increase your sales numbers, more than random, untargeted ads ever would. Great customer experience increases retention rates. As marketers already know, retaining customers costs less than acquiring new ones. Harvard Business School even says that a 5% increase in retention rates yields a profitability uptick of 25% to 95%. 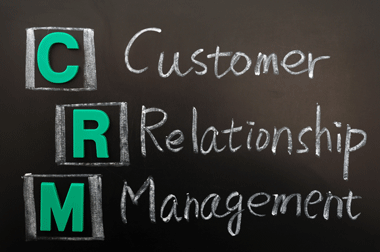 A CRM solution with detailed customer profiles affords enterprises to craft strategic retention initiatives aiming to deliver personalized customer experiences for better customer satisfaction ratings. What are the best ways to definitively reach your customers? What have your top sales reps been doing for the past week, month, or year that their underperforming counterparts can emulate? Which products sold well last month? Which products came in with less-than-expected sales numbers? What marketing strategies have generated the most (or least) significant returns for the company during the past year? What have been your most successful projects/products/services to date? Will your targets be met at the end of the month? Having all this information at your fingertips allows you to analyze trends, track key performance indicators, and even predict your company’s sales future. The speed at which customers want their needs or questions addressed is rapidly evolving. Now, customers want their interactions with an enterprise’s customer service department to be as immediate and pain-free as the apps on their mobile phones. Businesses not banking on collaboration to address this need are doomed to spectacularly fail. Collaborative CRM, according to a Management Study Guide article, enjoins the various departments of an organization, e.g., sales, marketing, and finance, and shares customer information among them to better understand their customers and reference them consistently and systematically. It’s not every day that people turn from the “simply curious” bystander browsing your website to the “shut up and take my money” kind of guy in a span of an hour. With a CRM solution, every stage of the customer lifecycle is tracked and monitored, and pertinent data to easily manage leads’ sales journeys from site visitor to paying customer to brand advocate are collected, analyzed, and developed into actionable input. Not only do you have a clear picture of the acquisition and retention strategies that work, you also have a comprehensive insight into the overall sales health of your business. 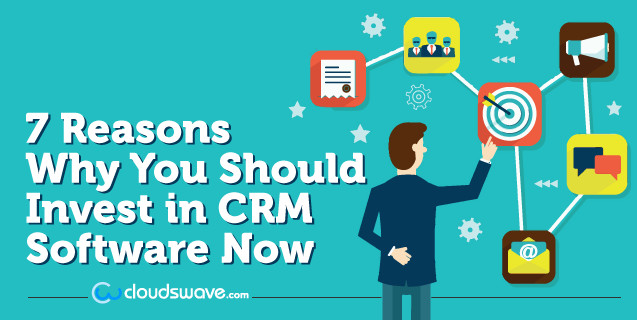 Aside from pipeline management, CRM solutions have task management and tracking features that allow sales professionals to stay on top of important tasks, such as sending an email, call a customer, or follow up with leads. Sales managers can assign tasks to team members who can then set relevant reminders that can be pushed to their phones or email so nothing falls through the cracks. Tasks can be categorized by contact, company, or project, and notes can also be added, particularly if the task is being worked on by more than one person. The rapid pace of innovation has changed the business landscape in a big way. Customers are demanding better products and services, want businesses reachable through a variety of means, e.g., social media, email, SMS, or phone call, and expect the customer service rep they’re on the phone with to immediately recognize they’re the same person who just emailed them a complaint without going through a lengthy explanation of their actual concern. With CRM software centralizing your customer interactions, among other things, you greatly increase your organization’s chances of nailing the kind of service your customers expect and deserve.